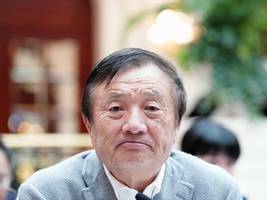 · The Chinese tech-giant Huawei confirmed it has developed its own operating system that could replace Google's Android and Microsoft's Windows should it be barred from using American-made products,..
BEIJING (AP) — China's foreign minister has endorsed tech giant Huawei's legal fights with the U.S. government, saying Chinese companies shouldn't be "silent lambs." 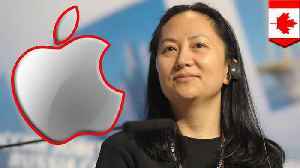 Asked at a news conference about..
▶ Videos for "Huawei Executive"
How Meng Wanzhou, a Huawei executive, became one of the world’s most famous detainees. According to analysts at Westpac, risks are building for a more sustained topside breakout for the USD/CAD pair as it has rebounded sharply in recent days. 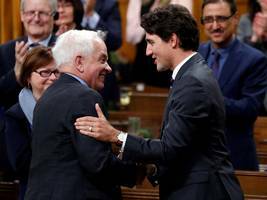 *Key Quotes* “Q4 GDP grew just 0.4%..
China accused two detained Canadians of working together to steal Chinese state secrets, moving ahead with a politically charged investigation seen as retribution for Canada’s arrest of a senior.. Many Canadians see the case of Meng Wanzhou, who can travel relatively freely with a GPS tracker, as an example of foreign money’s influence in Vancouver. 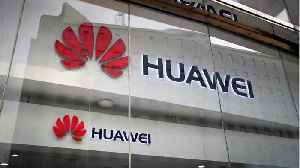 BEIJING (AP) — China says the U.S. is using a double standard in claiming Chinese law requires telecoms giant Huawei to violate other countries' information security. 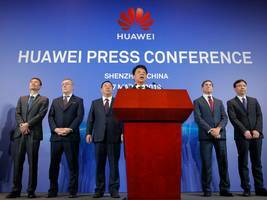 The spokesman for the national..
Canada said the U.S. had presented enough evidence to proceed with the extradition hearing for a Huawei Technologies top executive, clearing the way for a case at the center of tensions between the.. 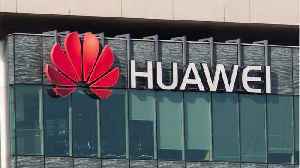 The effort to extradite a top executive of Huawei on fraud charges to the United States has strained Canada’s relations with China. 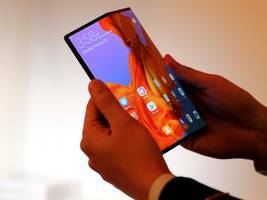 · *Huawei's consumer CEO, Richard Yu, told Business Insider that his company had prototyped a folding phone design similar to Samsung's Galaxy Fold but "killed it" because it was so bad. 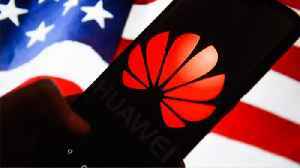 * ·..
U.S. Sen. Lindsey Graham says the response by the United States to China detaining two Canadians in apparent retaliation for the arrest of a Chinese Huawei executive has not been strong enough. · *With 28-days to go until the end of the Sino/US 90-day trade war truce that was agreed back on December 1. we are inundated with soundbites from the two-day meeting that took place in Washington..
TORONTO (AP) — Chinese dissident artist Ai Weiwei says China’s arrests of two Canadians who have been detained in apparent retaliation for the arrest of a top Chinese Huawei executive is.. The Justice Department unveiled sweeping charges against Huawei and its chief financial officer, Meng Wanzhou, who was arrested last year in Canada. 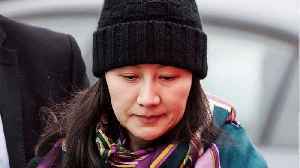 VANCOUVER, British Columbia (AP) — Canada’s ambassador to China says it would be “great” if the United States dropped its extradition request for Chinese Huawei executive Meng Wanzhou. John..
Canada’s chief envoy to China said he misspoke when commenting on the strong legal case Huawei Technologies’ chief financial officer had in fighting a potential extradition request from the U.S.
TORONTO (AP) — Canada’s ambassador to China said Thursday he misspoke and regrets saying the extradition of a Chinese executive to the U.S. would not be a “happy outcome.” Ambassador John..